Thousands of people are killed each year due to not passing properly. There are two main types of passing that have been attributed to car accidents and fatalities. The first situation is when a driver is passing on a two lane road and has a head-on crash with the driver on the other side of the road. This type of accident can be particularly severe because of the speed of impact of each vehicle. The next type of passing would be someone on a highway (2 lanes or more) attempting to change lanes to pass and doesn’t properly predict what other drivers are going to do. According to the Fatal Analysis Reporting System (FARS), over 75% of head-on collisions occur on rural roads. Passing, in general, can be very dangerous and should be reserved for very experienced drivers. If you must pass, make sure to check the road situation carefully before deciding to pass. Avoid passing bicycles and motorcycles to decrease the chance of an accident. Other drivers can be distracted and might not expect you to pass or change lanes when and how you decide to. It is always better to be safer than sorry. Passing is considered illegal in certain situations. 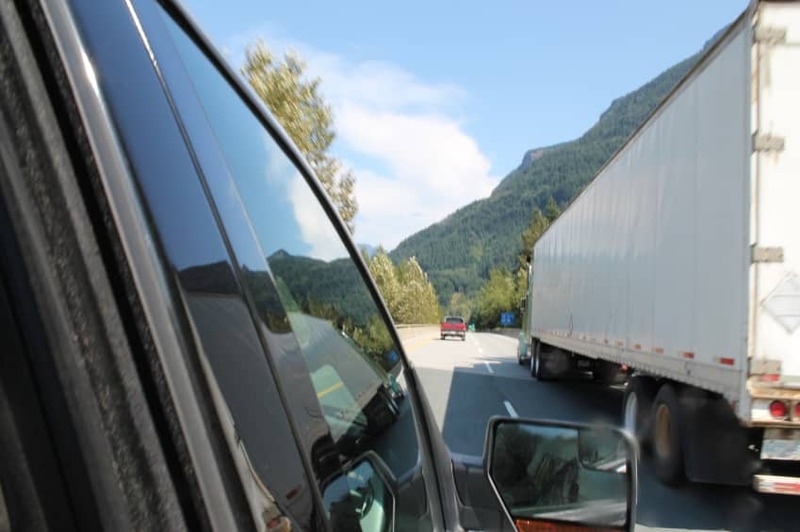 Attempting to pass when your line-of-sight is restricted, or there isn’t enough road to follow through with the passing is against the law because you are putting other people’s lives at risk. It is also illegal to attempt an unsafe pass during inclement weather conditions, on a curve or a hill. Most two-way roads will have solid and broken yellow lines, which indicate that the driver can pass. If you are not sure about your safety when contemplating whether to pass or change lanes, then do the smart thing and stay where you are. Blind spots are a huge problem for most drivers because they hamper their vision and a split second mistake can lead to an accident. Be responsible and only pass when you are confident that you can do safely.